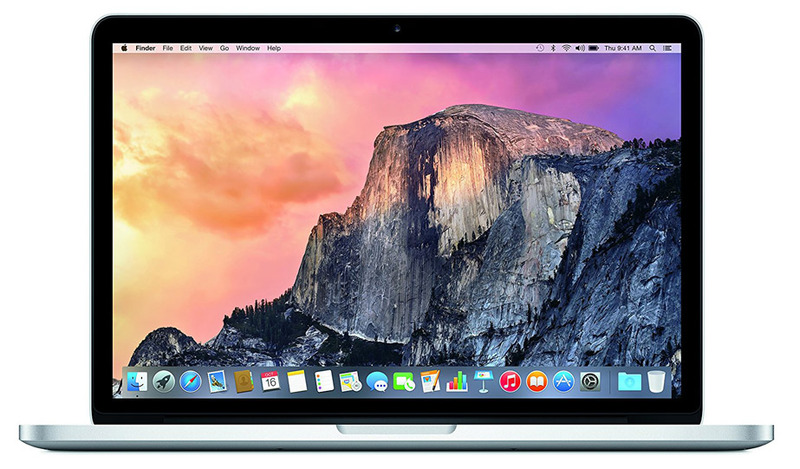 The Apple MacBook Pro A1502 (MF839LL/A) Refurbished Laptop 13" boasts advanced processing power and graphics. Extraordinary connectivity capabilities potentially speed large file transfers beyond any current connection. 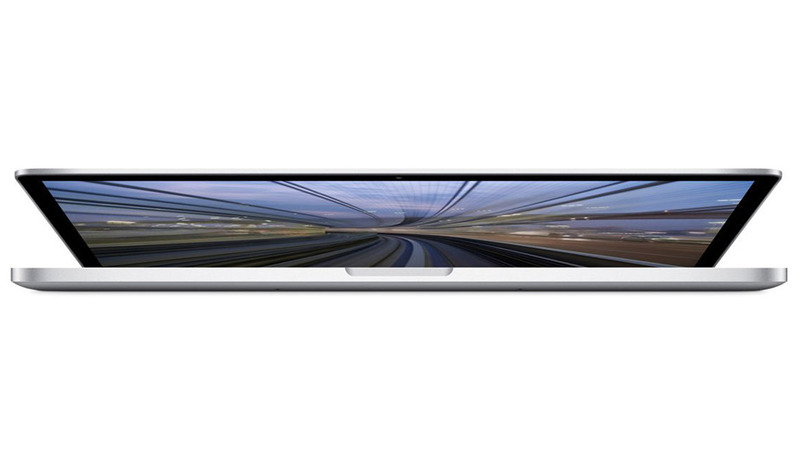 All MacBook Pro models are state-of-the-art. The reconditioned Apple MacBook Pro A1502 (MF839LL/A Refurbished Laptop 13" takes it out to another edge.